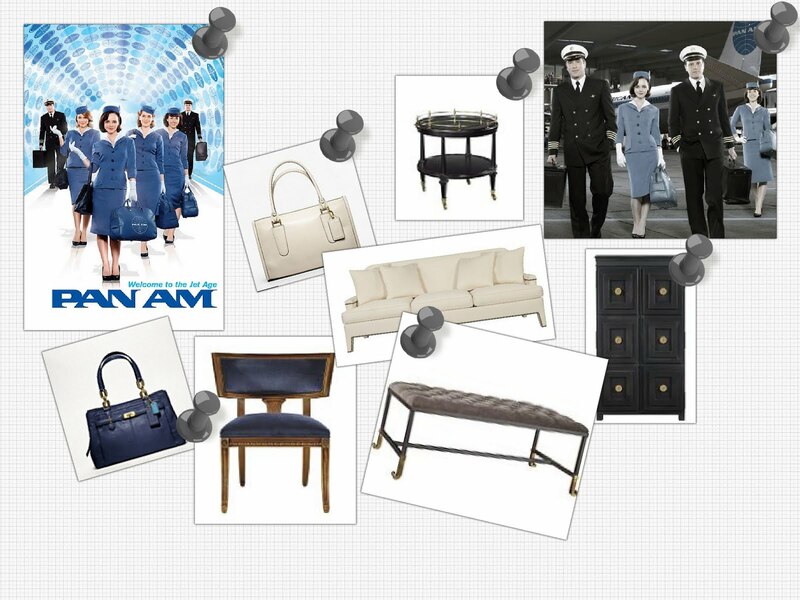 Sometimes, when TV shows become hits, they can influence fashion and even interiors. That has me wondering if the ratings will be good for the new show ‘Pan Am’. So, I’ve put together how I think this new, swanky, vintage show would translate into a furniture form. Check it out!